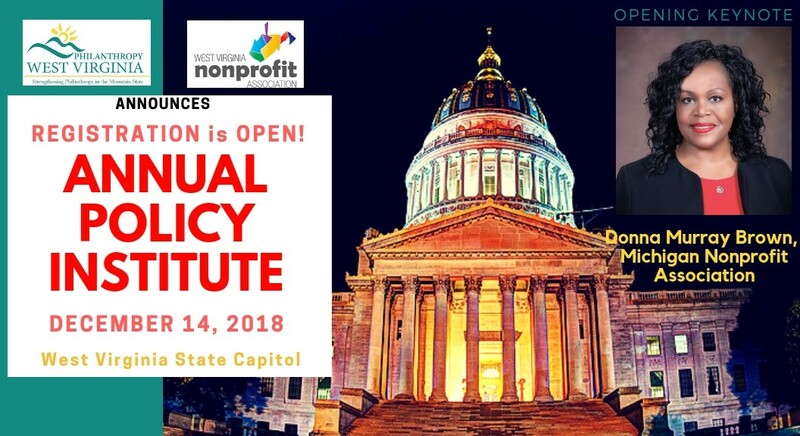 Philanthropy West Virginia & the West Virginia Nonprofit Association will host its Annual Public Policy Institute at the West Virginia State Capitol on Friday, December 14, 2018 from 9:30 AM to 3:30 PM. Donna Murray-Brown is the President and CEO of the Michigan Nonprofit Association (MNA). She leads the strategic direction and overall operations of MNA’s body of work. 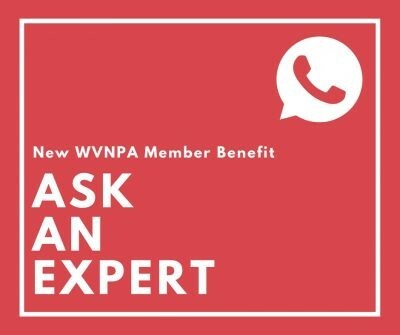 MNA is a statewide membership organization dedicated to serving the diverse nonprofit sector by offering services, resources and systems nonprofits need to improve and strengthen their communities. Ms. Murray serves on the board for the National Council of Nonprofits, as Vice Chair of the Board of Trustees for Detroit Public Television, on the Board of Directors for Michigan Associations of United Ways, and is a former state commissioner for the Michigan Office of Services to the Aging. 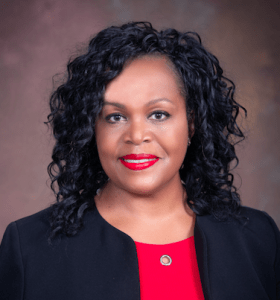 She was named one of Nonprofit Times Power and Influence Top 50 for 2018. Learn more about Donna here. The Institute takes place on the campus of the WV State Capitol in the WV House of Delegates’ Government Organization Committee Meeting Room (2nd Floor) of the East Wing. Parking on the capitol grounds and neighboring areas (be sure to park in metered or designated guest parking as they will tow.) 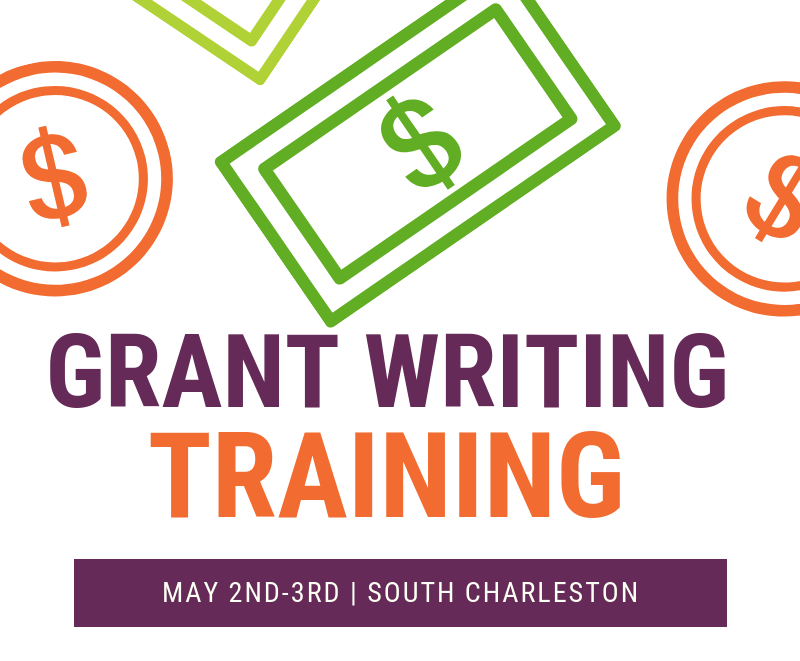 Back up location is the Caperton Conference Center on the WV State Capitol Complex grounds.